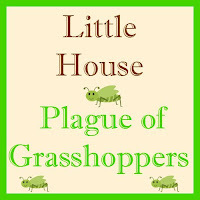 Have you given much thought to those grasshoppers which tormented the Ingalls family and other pioneers? 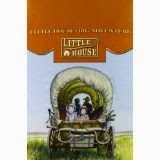 Laura Ingalls Wilder wrote of the despised insects in her Little House books. As a child I wondered if she exaggerated the account. Now extinct, the pests were the Rocky Mountain locust. These flying grasshoppers darkened the skies of the midwest between 1874 and 1876 and ate their body weight in food daily. The book Bugged: How Insects Changed History, by Sarah Albee, discusses just how bad it was for American pioneers. "The sound the locusts made was compared to the roaring of a huge waterfall. Not only were crops devoured in minutes, but so too was the wool from the bodies of live sheep and even, according to some reports, the clothes off peoples' backs. Trains couldn't move along the tracks because the insects made the rails too slippery. The locusts, or hoppers, as people called them, remained for a few days to a week and then left as they had come, on the wind." Sarah Albee also explained that since pioneers were left nothing to eat, pioneers would boil the locusts to eat in soup. I highly recommend Bugged (affiliate link) for those curious about history, history lovers, and especially anyone who teaches history. It would be an incredible asset to hook kids prior to a unit study. The Latin species name, spretus, means despised. I think Ma and Pa Ingalls would agree. 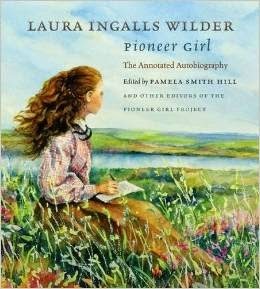 Historical documents agree with the fictional account written about in On the Banks of Plum Creek. Sometimes reality is stranger than fiction. 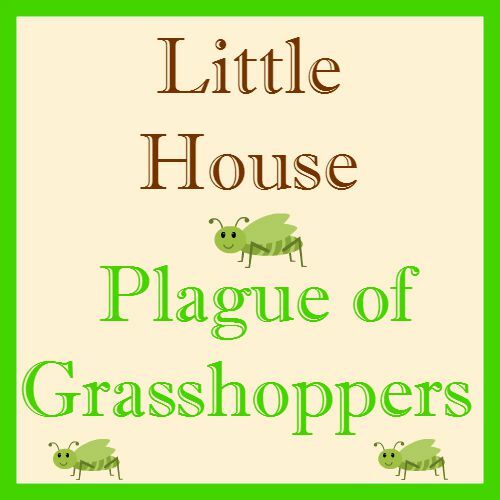 Beyond Little House has an interesting article about the grasshoppers. Be sure to read the discussion in the comments, too. Take a look at some images of the Rocky Mountain locusts, too. The clouds are surreal. Bugs and history: What a mix!